May 2018: Cross Genre Finalist! 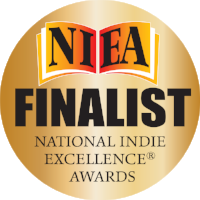 Disa’s debut novel “Of Water and Sky” snagged a Cross Genre Finalist spot in the 12th Annual National Indie Excellence® Awards! Yipee!! Thank you Rose City Romance Writers for the encouragement!!! Thanks to our devoted readers we hit a list in August 2017! Say what? Yipee!!! 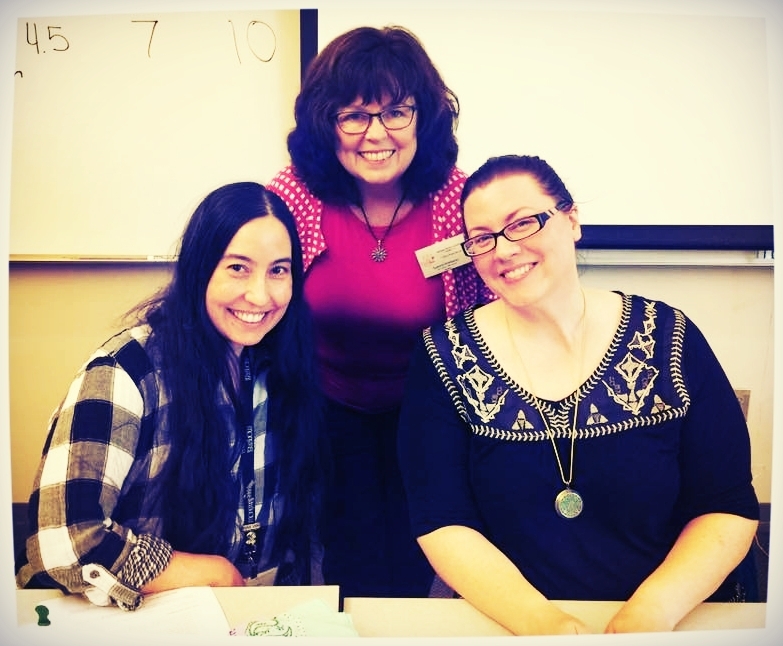 September 8-10, 2017: Met the incredibly brilliant Caitlin Doughty! Got to chat about how she inspired Tennessee England’s death positive arc over the series! Total fangirl moment!!! Thank you, Caitlin for being so kind and generous with your time! Yes, folks, she's even more amazing in person!